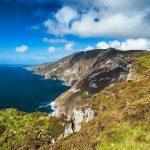 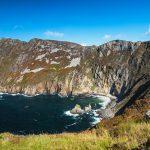 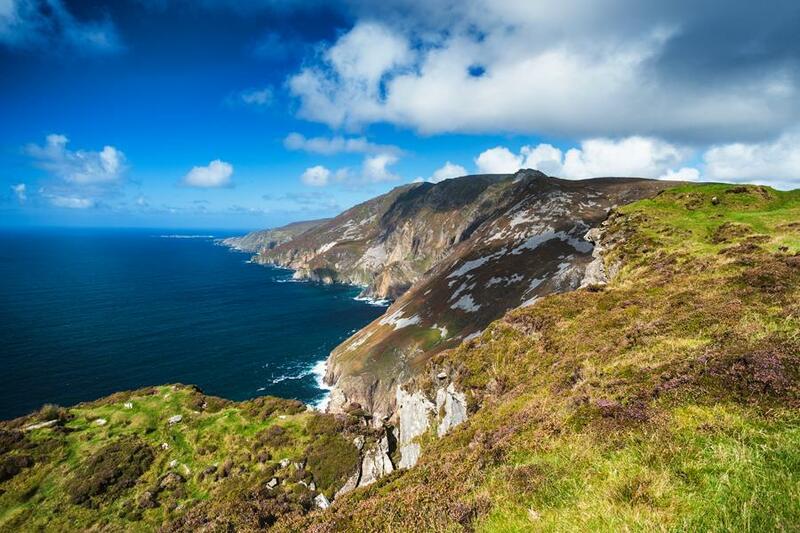 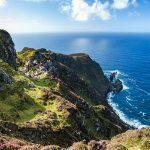 The fascinating cliff scenery of Slieve League is one of the outstanding natural wonders of the Wild Atlantic Way. 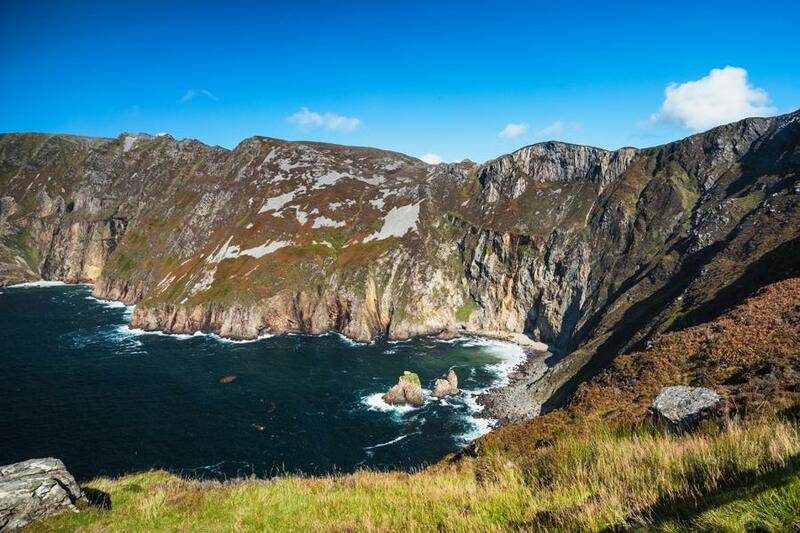 With a height up to 600 metres, these steeply sloping cliffs are one of the highest sea cliffs in Europe. 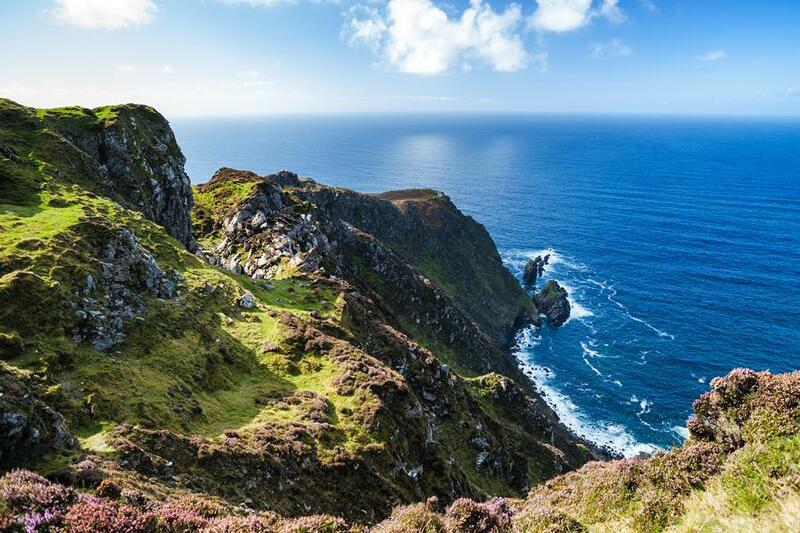 For the more adventurous, there is a narrow ridge path, “One Man’s Path”, on which the cliffs can be crossed.